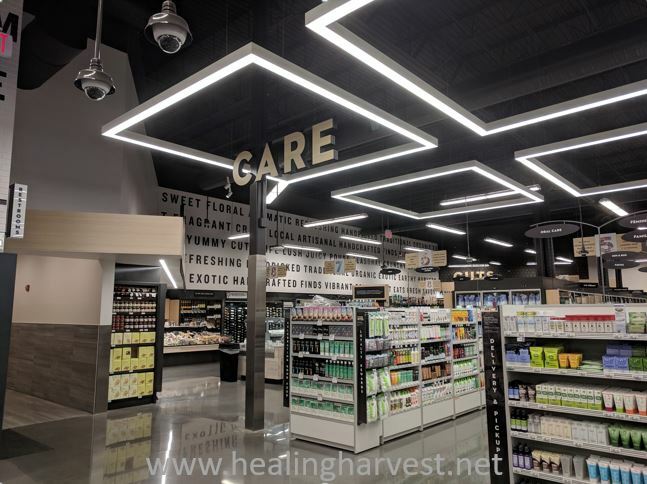 Publix supermarket fans from the south are well acquainted with the company’s signature brand of natural products, known as GreenWise, offering quality goods and competitive prices. The state capitol is proud to boast the first EVER GreenWise Market, piloting the first of many to come. The store made its debut in fall of 2018. Many more are popping up in 2019 in several southern states. Having personally relocated from Orlando after 36 years as a resident, where anything you can imagine… and then some… is available, I have been known to use the catchphrase, “Only in Tallahassee”, dripping heavy with a southern accent and a sprinkle of sarcasm from time to time. Many folks are surprised to learn that our state capitol is a small city, known as a college town to FSU students and an oasis to nature lovers. Yes, we do have libraries here- I had wondered too. 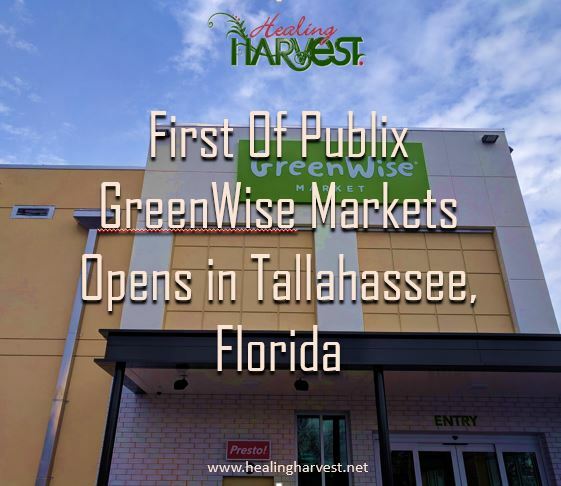 But it is with great pleasure that I announce the GreenWise Market premier store, “Only in Tallahassee!” That’s right Orlandonians, we got something you don’t. Shopping at GreenWise, much like the Publix tagline, is a pleasure. From racks of organic t-shirts to an olive bar… and everything in between. Cruising with the family cart, it rides like WholeFoods Market, only with more personalized attention. The several times we have shopped there, we were met by many enthusiastic and friendly staff members ready to provide stellar customer service. My kids were excited to find little shopping carts in the entrance. 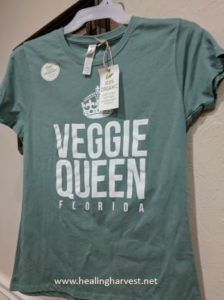 I was excited to come across hard to find grocery items and am comforted to know these items are now local, and I will neither need to order them online or drive to Orlando to find them! 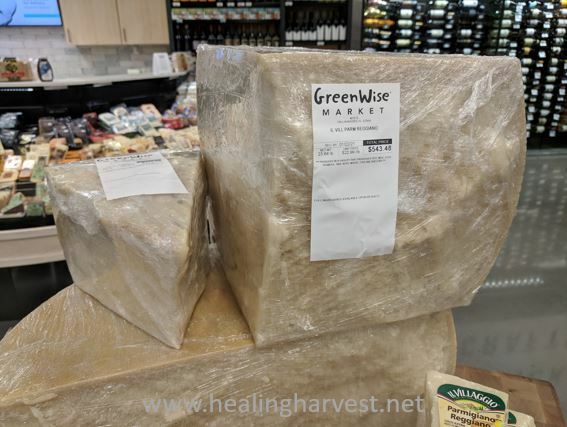 Whether you are looking for that perfect wine to close the evening or a lifetime supply of cheese, Greenwise Market has your back. The wine is exhibited in a high-end looking showcase display. World-class cheeses line the cheese case, sporting European brands that would even pass on the Plant Paradox diet, but I digress. We oohed and awed at the displays of authentic Italian cheese, not having paid attention to such large quantities before, imagining this find would make certain chefs delighted. It was quite refreshing to find two surprise areas. A bar with seating complete with wine, beer, and kombucha on tap. How unique! Delighted to find one of my favorite kombucha brands, we sampled all four flavors. 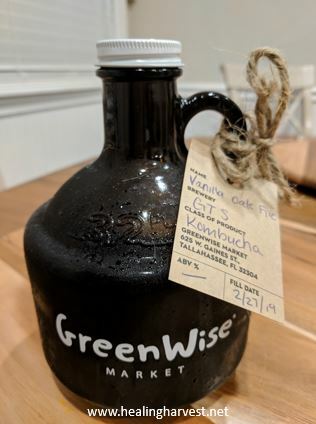 GTS was able to capture the flavor of autumn in an artsy brew named ‘Vanilla Oak Fire’, which I’m happy to consume any time of year. Quart size growlers are refillable for the take-home or you can enjoy onsite by the glass. Climbing the flight of steps will lead to a generous size lounge on the second story. 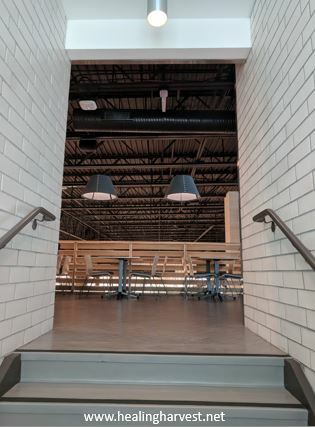 This open-air build pleasantly overlooks the rest of the store. A large-screen TV and comfy seating is available. This is a great area to enjoy food from the store’s first-floor food bars which include salad, hot food, sushi, pizza and more. GreenWise will certainly be a staple in our shopping endeavors! What is your favorite part of your local GreenWise? 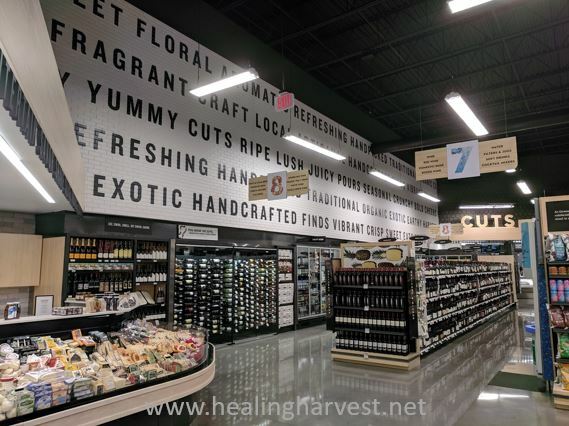 Do you prefer it to other natural food grocery stores? Please comment below. Kathryn van Zwieten is a Natural Health & Life Coach, Researcher, Lecturer, Author, Creative Chef, and Executive Director of Healing Harvest, L.L.C. 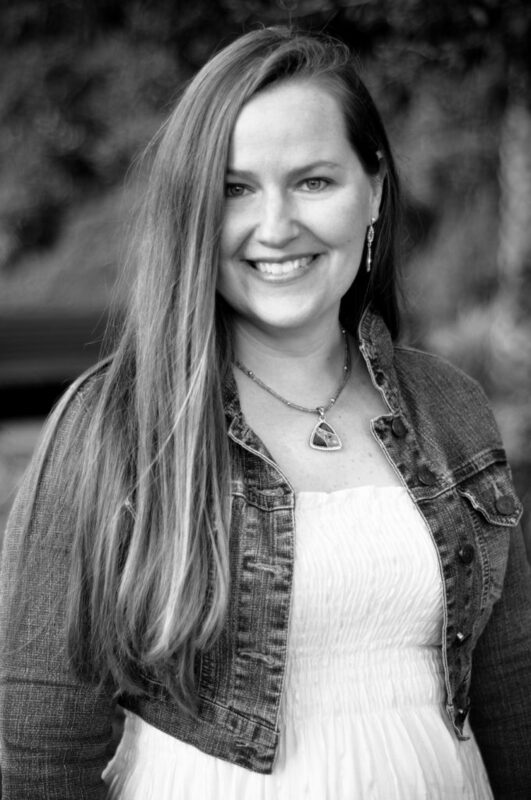 Known as a visionary and entrepreneur, Kathryn fuses her high creativity and passion to bring the education of natural and restorative healing to many. She inspires others to live a healthy lifestyle, by having learned from her own miraculous healings and those of her children, as she shares the latest scientific truths and giftedly guides others to fill in missing gaps in their own health journey. Helping others achieve their ‘highest human potential’ is her mission. Her favorite question is, “What is humanly possible?”- because she is ready to trail blaze to find out. Kathryn’s most passionate areas of interest include human brain development beginning in the womb, biological pathway communication (cellular and relational), mitochondrial restoration, the gut/brain axis connection, epigenetics/nutrigenomics, genetic SNPs, consciousness and quantum physics. Sign up today for the free monthly Healing Harvest Newsletter!